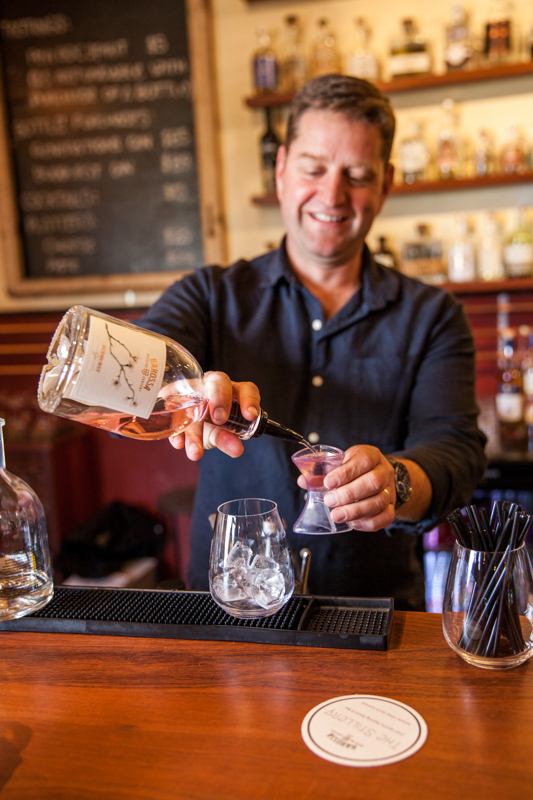 If you haven't done so already, make the time to meet the man behind the Barossa Distilling Company's 'The Stillery' - Neil! Neil is a man with great passion for what he does, loves to share the stories behind their gin and whiskies but also, their on-going pursuit to create fabulous flavours and extend their offering with more “Spirits of Barossa”. You can find Neil at 'The Stillery' Wednesday through to Sunday. Be sure to try their Generations Gin - it's our favourite!